Cloud Hosting vs Shared Hosting - What's the Difference? Perhaps we should begin with the three things that the two have in common: the web hosting provider, servers, and websites. Unfortunately, this is as far as the similarity goes. Whereas shared hosting can boast being the most popular of all the hosting plans, all its accolades fade when put against the new features that cloud hosting brings. Key features we'll be looking out for include uptime, support, security, pricing, performance, speed, and bonuses. Each certainly fairs differently under each of these spaces and that's actually where the majority of the differences lie. Although shared hosting has been part of web hosting history for the longest time, cloud hosting (or Cloud VPS) first came onto the web hosting scene in 1996. And since it came along, it has been gaining momentum. So let’s dissect the two, cloud hosting vs shared hosting, to see what sets them apart. Shared hosting refers to the hosting plan that has multiple websites hosted together and sharing resources on one server (disk space, storage, bandwidth and databases etc). Most, if not all the web hosting providers offer this hosting plan. Shared hosting requires a dedicated web server provided by the web hosting provider. Advocates for shared hosting appreciate its cheap cost and ease of use when it comes to features. It is however not the best option for websites with a lot of traffic. Cloud hosting is whereby your website is hosted on a cluster of servers instead of having your site hosted on one server. In case of an issue, your site can be migrated to another server. Based on the cloud computing technology, it allows numerous machines to work in synchrony as one entity. 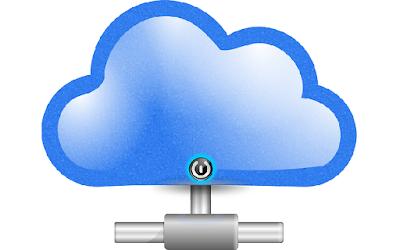 The success of cloud hosting is guaranteed by the presence of many servers. Shared hosting may guarantee 99.99% uptimes, however, it is challenging to live up to that. One major reason for this is the shared nature of the services. If one website experiences unprecedented high traffic could cause downtime issues with all the websites on that server. Cloud hosting, on the other hand, has impeccable uptimes since the users are on a dedicated server. Even though there is an aspect of shared resources, problems on one server only mean websites are moved to another functioning server. Cloud hosting has an upper hand in this regard. Even the advanced users as well (those on cloud) tend to have more features. They have unlimited everything, from storage to bandwidth and databases. 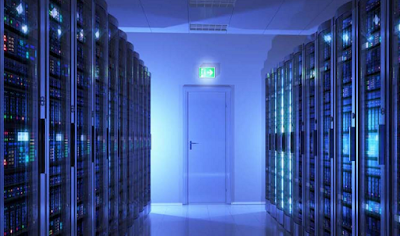 Shared hosting is prone to more limits than the web host cares to divulge. Although the plan promises unlimited resources, if the monitoring team notices a user overusing the limited resources repercussions like suspensions can occur. In this instance, shared hosting are clear winners. Since every web hosting company is trying to attract the huge client base of shared hosting, free bonuses abound for all. This can range from domain names to free web transfers and website builders. This is a plus for users on shared hosting. Cloud users are not prone to such offers or have very limited options. While cloud hosting services encounter traditional security issues like network eavesdropping, illegal invasion, and cloud-specific ones like abuse of cloud services and side channel attacks, the service has clamped down on data confidentiality, data access control, and data integrity. On top of that, the hosting service has also incorporated encrypted algorithms to further protect privacy and data. Cloud hosting – for the simple reason that the service provides the users absolute control when it comes to security by virtue of having dedicated servers. In case of problems with hardware, your website is migrated to a stable server. 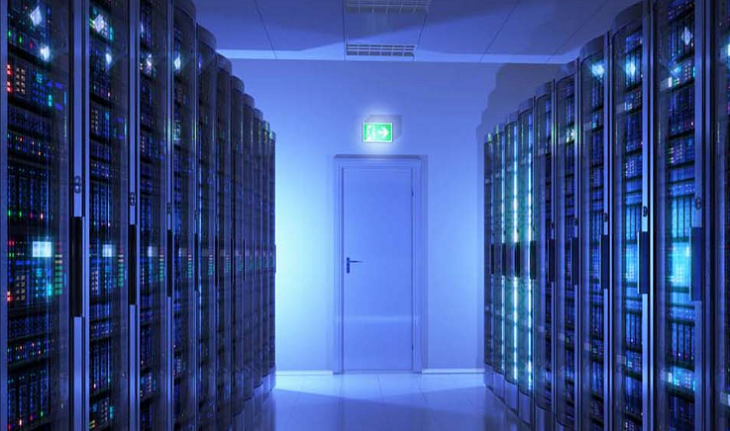 The servers powering shared hosting are almost always full to capacity. This means that if one website gets a sudden influx of traffic, all the other websites are afflicted with slow speeds which translates to terrible load times. In case of slow speeds, user have to wait until the issue is resolved to resume their normal online presence. Once again, it all comes down to the distribution of resources. Servers running cloud hosting , on the other hand, allocate all their resources to one website: yours! Whenever a hardware issue is detected, your website doesn’t stay stuck in the nonfunctional server. Cloud hosting – the availability of resources means you have enough at your disposal to keep your website running at excellent speeds. Sharing server space always translates to cheap prices for all the website hosted. This is because while the resources are shared, the cost of the service is also spread out across all on board. With shared hosts, the payment is done on a monthly basis or locked down for a year to three years. In fact, to enjoy the lowest prices, you may need to lock down a longer period. Most users of cloud hosting will tell you that they don’t pay for services on cloud hosting when they are not using them. Having said that, the cost will come down to how you build your infrastructure. If you have numerous apps in your cloud and don’t keep track of them, you will end up with an expensive bill. However, if you have clearly mapped out objectives for your cloud that you are following, you will have a leaner cheaper bill. Shared hosting – Since the payment is done on a monthly or yearly basis, you do not run the risk of overusing resources and paying more.